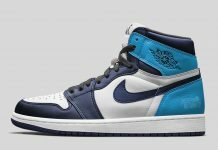 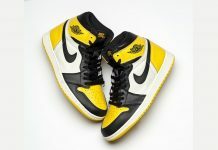 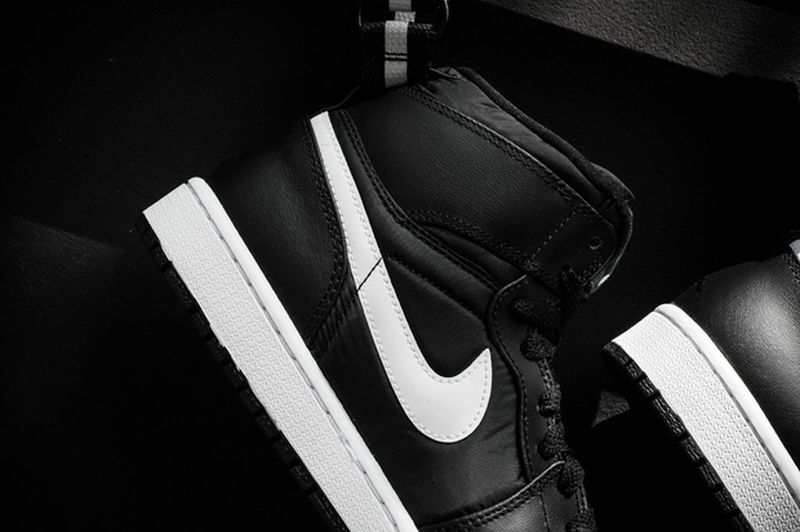 Coming in after an almost 6 year hiatus, is the Air Jordan 1 High Strap featuring the perfect colorway to re-introduce the line that debuted in the late 2000’s. 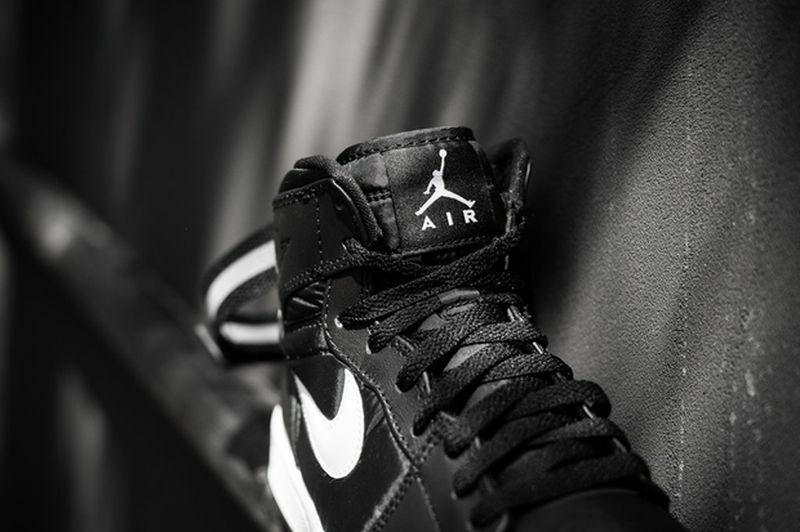 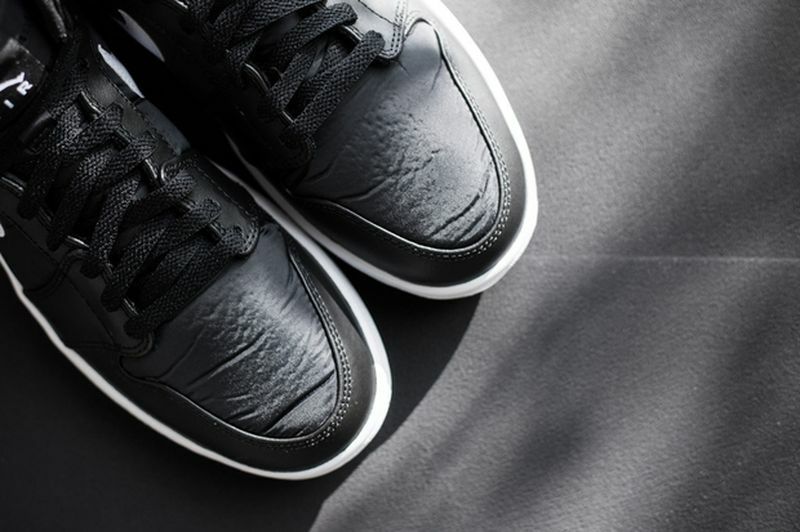 The Air Jordan 1 High Strap features a Black and White colorway on the uppers, leathers and a Black and White strap with the classic wings logo. 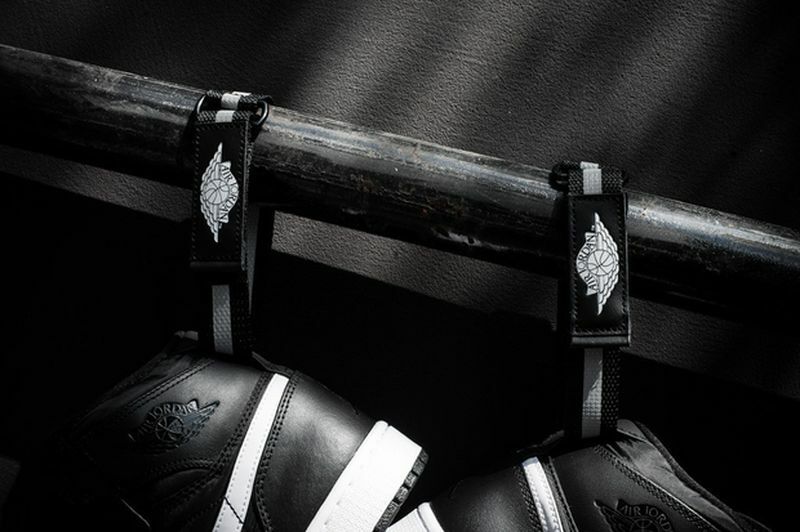 Grab the Air Jordan 1 High Strap for $125 at retailers like Sneaker Politics.